Captain Matt Canfield, Laconia Police Dept. In lieu of a meeting on January 26th, we will be holding a Kiwanis 100th Birthday Bash on Wednesday, January 21st, from 6-8 PM at the Belknap Mill. Our next regular Club meeting will be held Monday night, February 9th at the LHS Huot Center Cafeteria. It will be prepared for us by the Key Club. President John briefed the Club on the new changes to the Kiwanis International Bylaws and the Board vote concerning the changes. The membership then voted unanimously to adopt the new Bylaws. $1 from Betty Ballantyne for our days now being 19 minutes longer since the solstice. A total of $14 was collected. Fines: Betty, $1 for being late. Her trusted Counsel paid her tab. 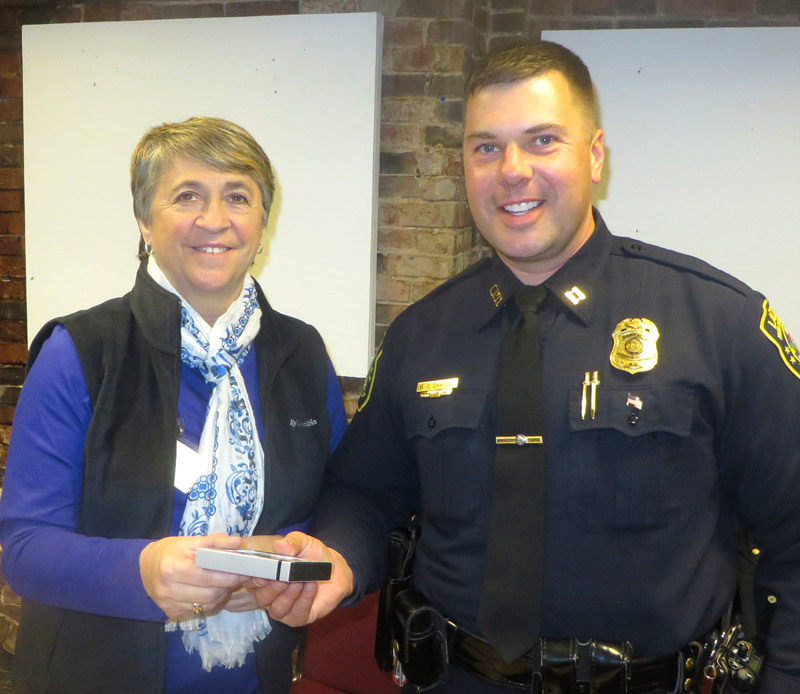 Betty Ballantyne introduced Captain Matt Canfield of the Laconia Police Department. Captain Canfield began his career in law enforcement while working for the Meredith and Center Harbor Police Departments. 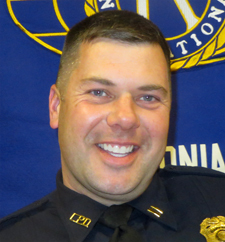 He joined the Laconia Police Department in March of 1997 and has served as a field-training officer, Sergeant, Lieutenant, and most recently as a Captain overseeing the Operations Division. Additionally, he has been a member of the regional SWAT team and is a firearms and tactics instructor having taught numerous different in-service classes. 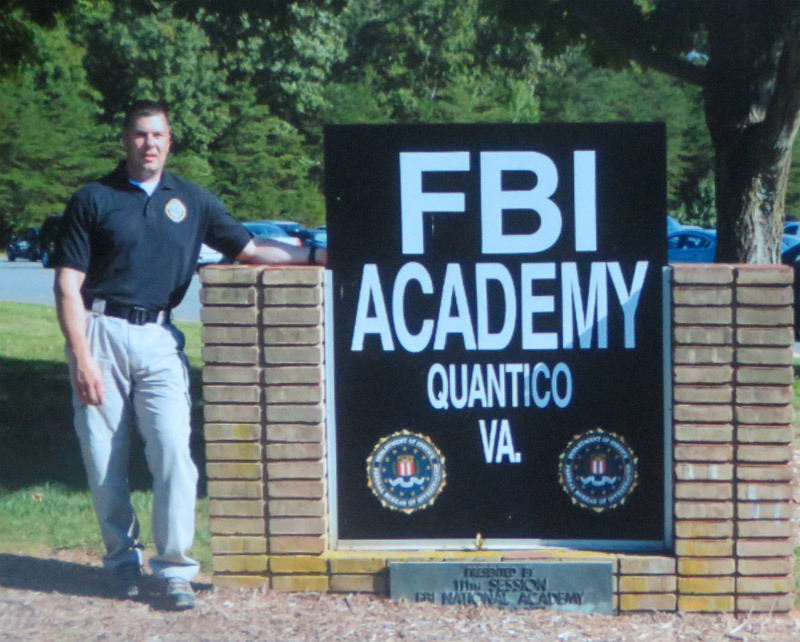 Captain Canfield briefed the Club on his attendance at a 10-week FBI National Academy in Quantico, VA this past fall. Only one NH police officer gets accepted per quarter. Matt reported it was five days per week of intense masters level classes, with PT mixed in three days per week. Each class consists of 250 senior police officers from around the country and world. Law enforcement officers from 27 countries were in this class. Matt stated he learned the most in his Leadership course and really enjoyed the overall experience. Betty Ballantyne thanks Captain Matt Canfield for his informative presentation. Our next meeting is Wednesday January 21. 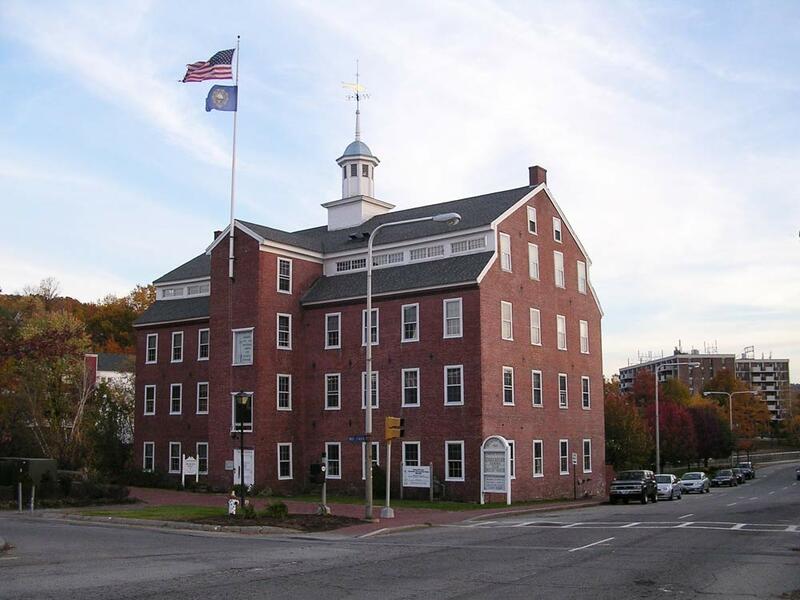 We will meet at the Belknap Mill to celebrate the 100th birthday of Kiwanis. This is the place to be, Wednesday January 21st, for our next meeting and the 100th birthday celebration of Kiwanis. 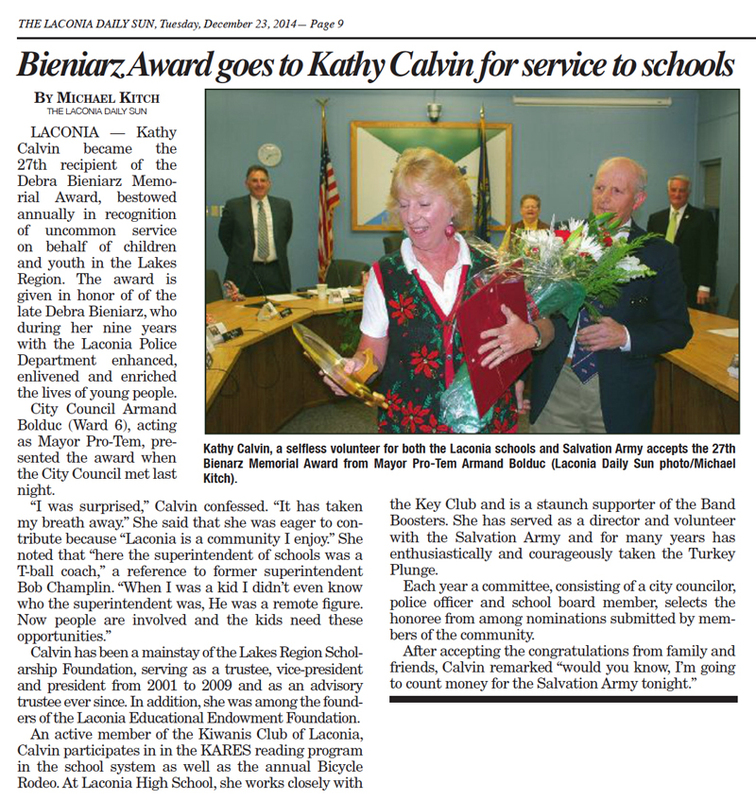 The Laconia Kiwanis Club is pleased to congratulate Kathy Calvin as the 27th recipient of the Debra Bieniarz Memorial Award. The annual award recognizes a local individual who has excelled in serving the youth in the Lakes Region. In addition to her service to youth, as a 20-year member of the Laconia Kiwanis Club, Kathy has served local children in many ways. 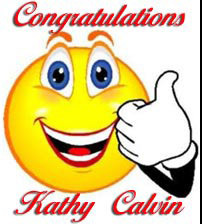 You can read the story about Kathy that appeared in the Laconia Daily Sun by “clicking” below.